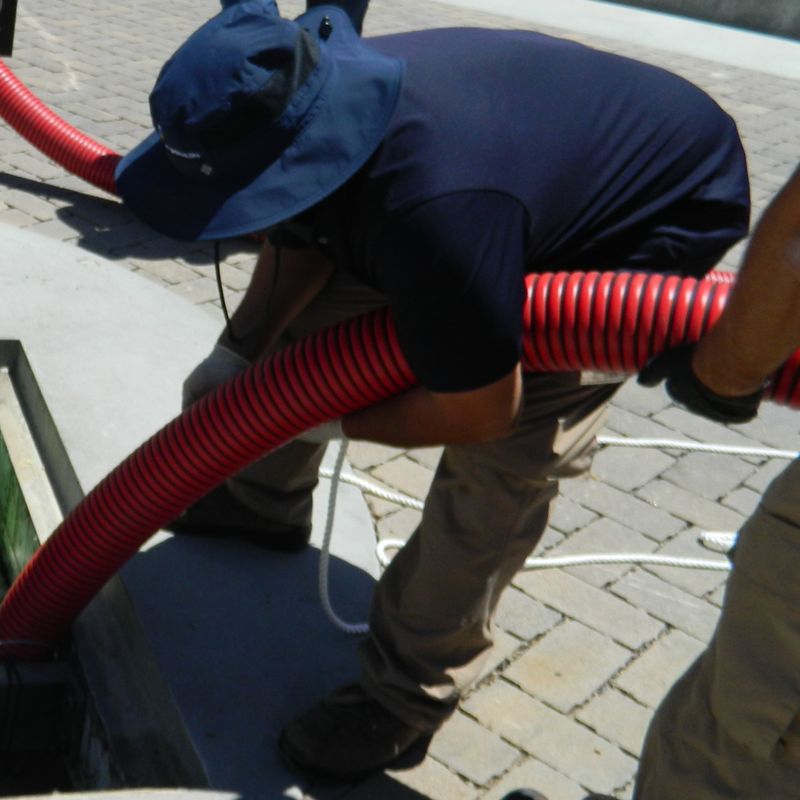 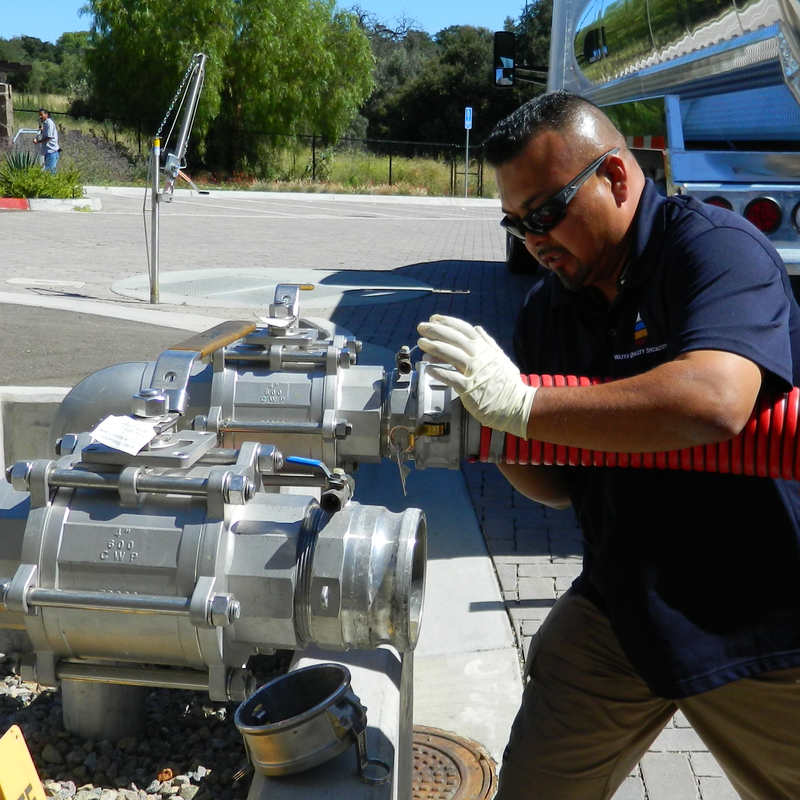 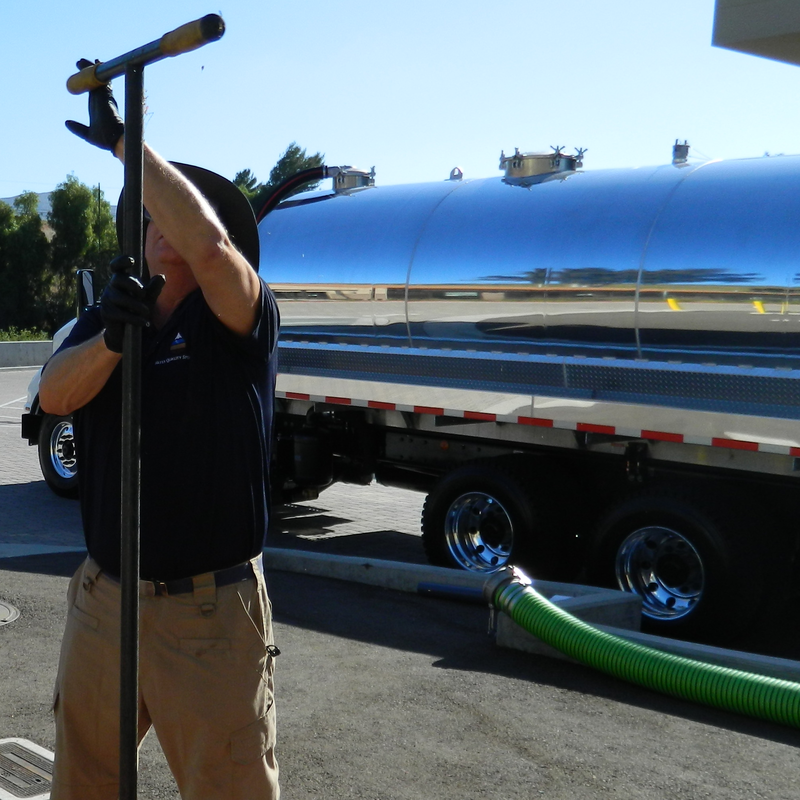 Water Quality Specialists presents a new pumping concept that allows customers to save money over the conventional pay-per-pump concept. 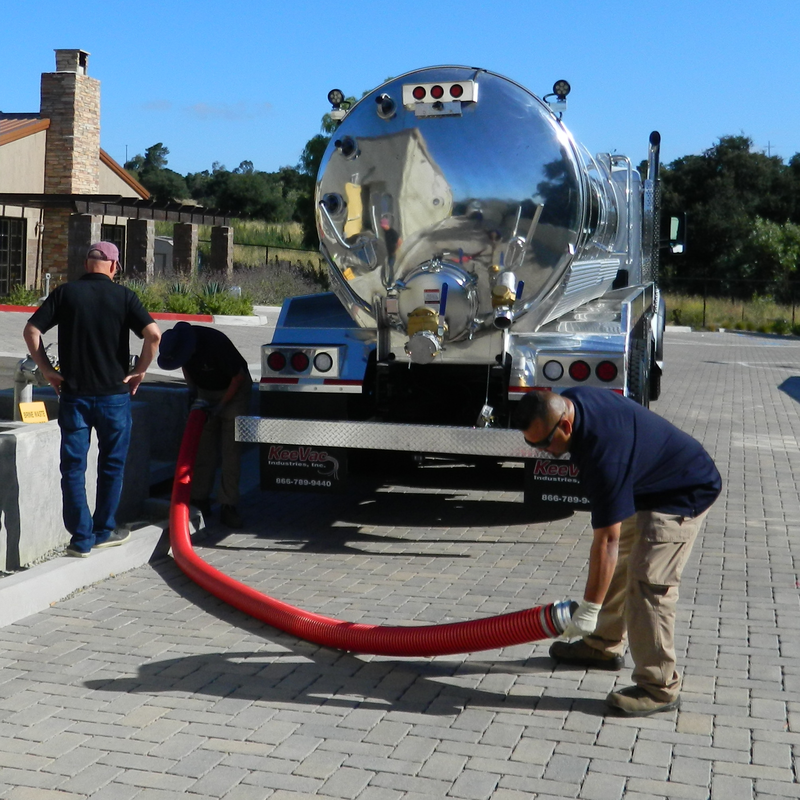 Using a similar plan to our monthly operations and maintenance contracts, we can now provide you with scheduled pumping at an affordable flat monthly rate. 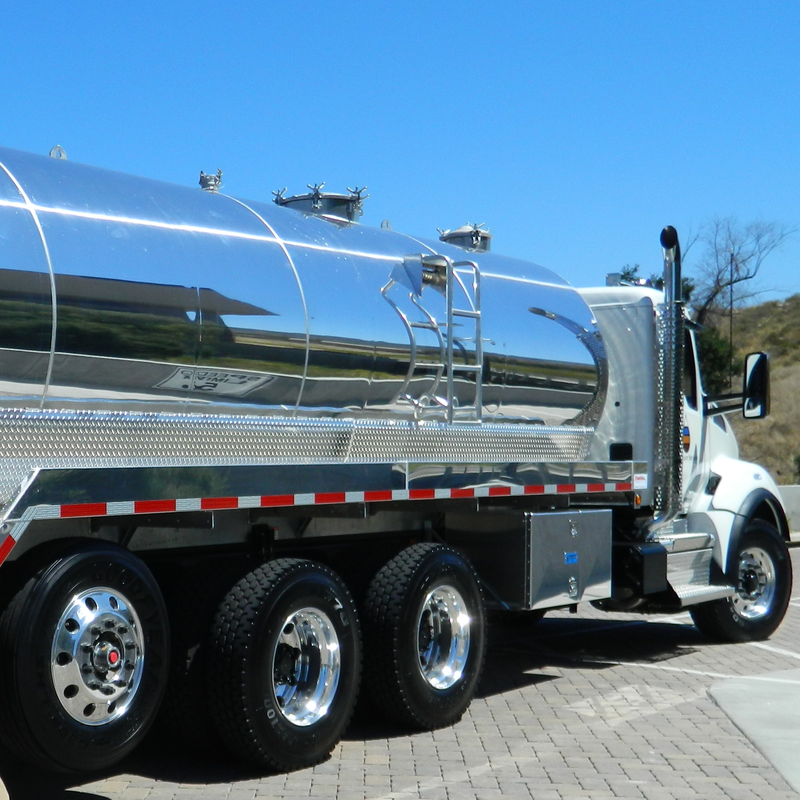 We are a licensed domestic and industrial hauler and have plans for customers with needs from 10,000 gallons a month to well over 300,000 gallons a month.